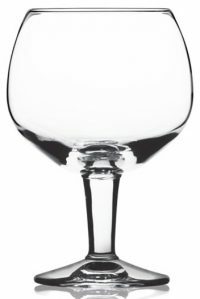 Our Grand Service beer glass can also double as a water or wine glass- it's very versatile, at 14 ounces and 12 per case. 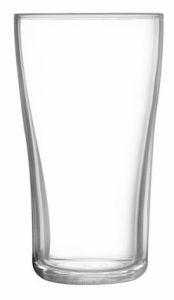 At Deja Brew USA, we can also work with you to create custom branding, and then imprint each piece of bulk glassware with it! Now your guests will see your branding front and center, whenever they take a sip. Stand out with Deja Brew!